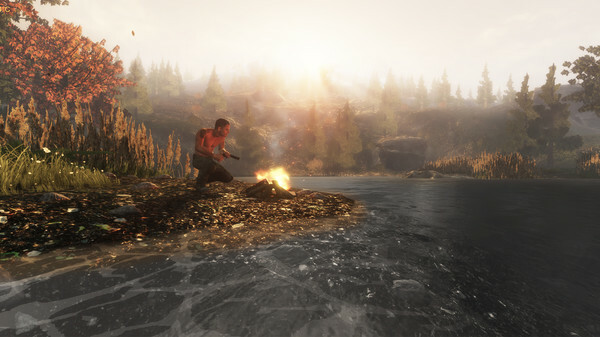 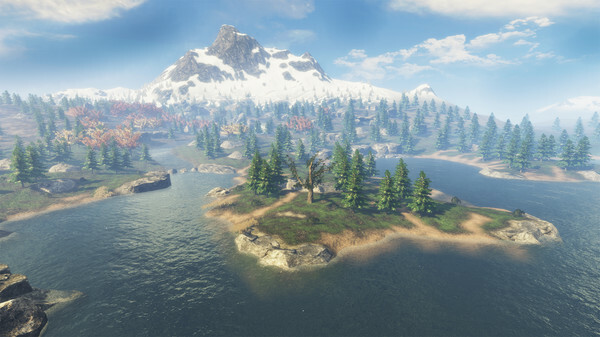 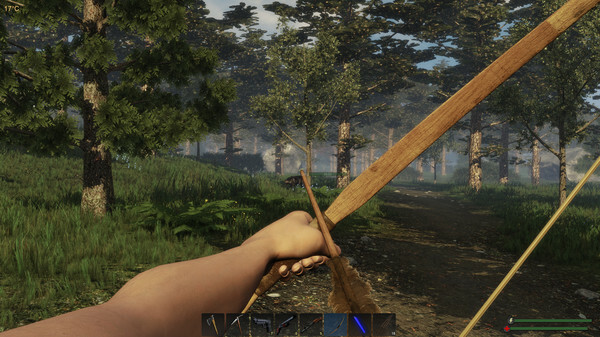 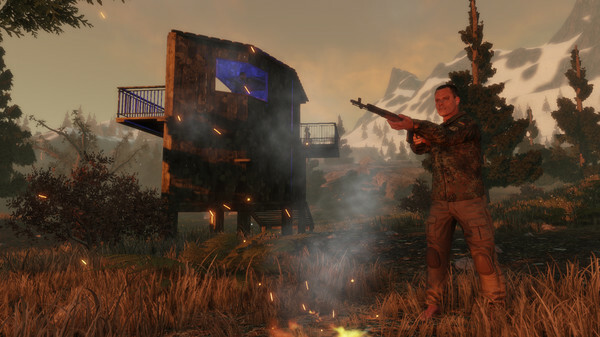 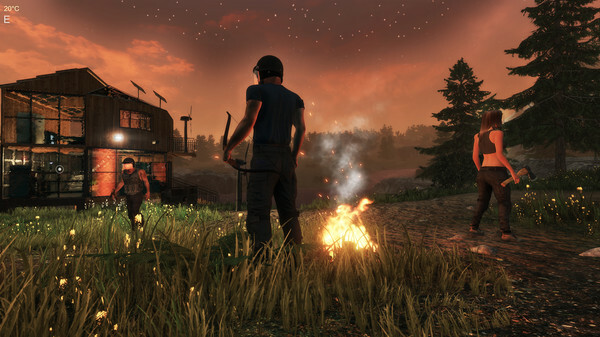 Subsistence is a sandbox, first person, solo or co-op, PvE open-world survival game. 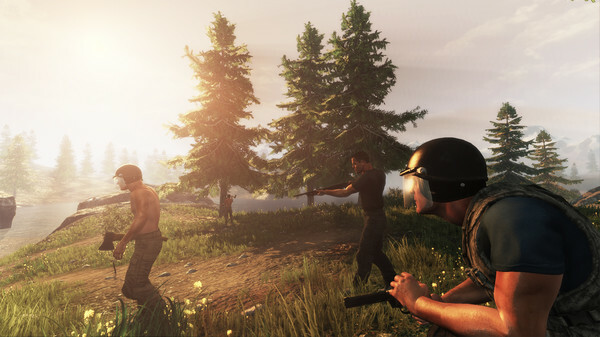 Struggle to build a base and gear-up in the hostile environment. 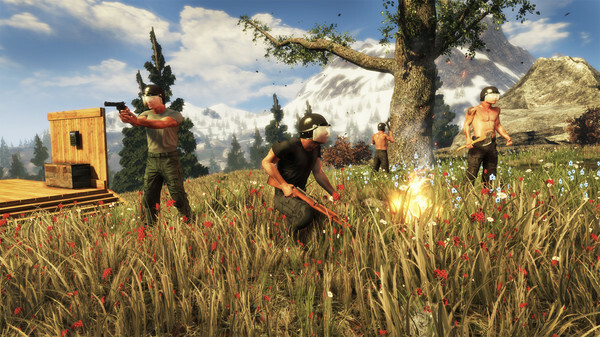 Defend yourself from wildlife and AI hunters (who also build bases in the world). 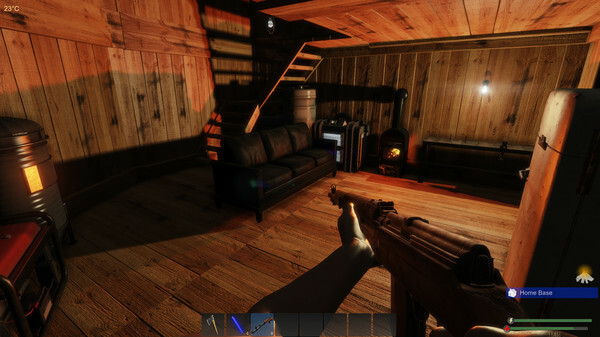 Progress your base technology for advanced item crafting and upgrades.